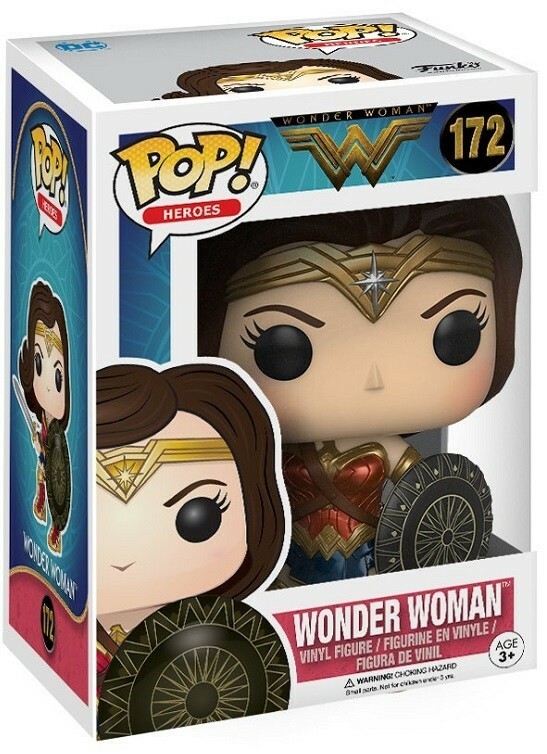 Wonder Woman gets her own movie -- and an updated, stylized POP vinyl from Funko! 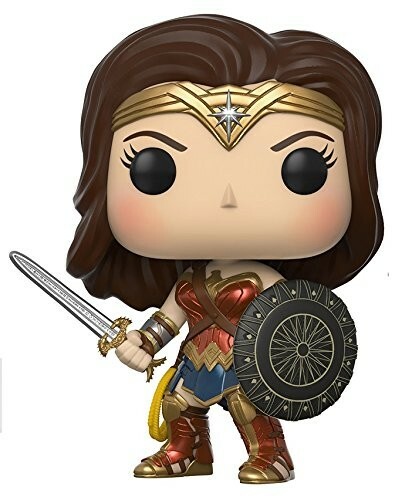 She appears in her costume from the 2017 film with sword and shield in hand, ready to defend those in need. These 3 3/4 inch figures are perfect for display on a desk or shelf, either alone or inside the collector window box. For more POP! 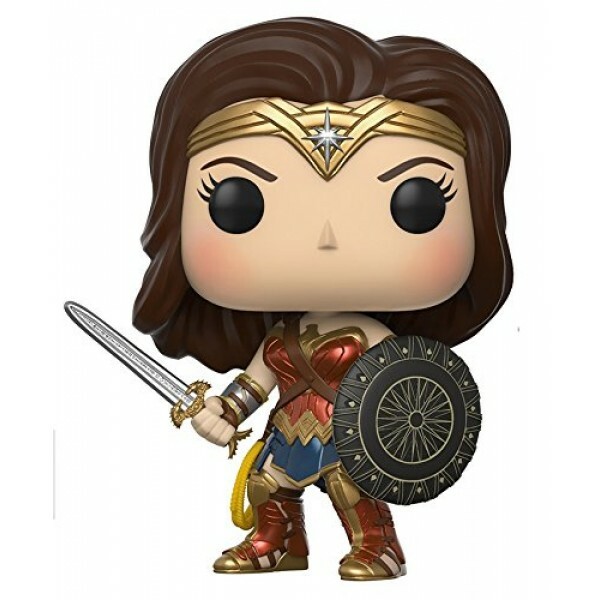 Vinyl versions of popular female characters, visit our Funko Collection.